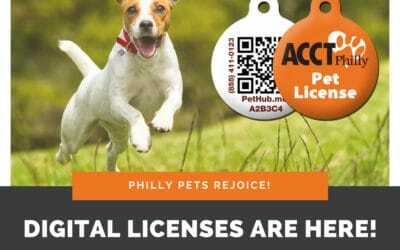 ACCT Philly’s New “Liberty Licenses” will help lost animals return home quicker and increase city’s license compliance. 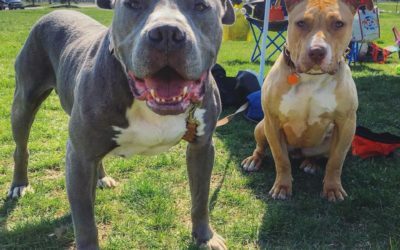 This recently launched 21st- century pet license is not only much easier for animal control officers to spot on a dog’s collar, it is a fast and easy digital way for owners to log all their dog’s information. 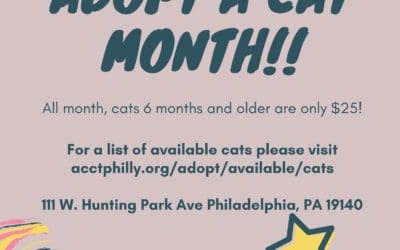 To celebrate the season and to help find homes for the hundreds of felines who enter our doors during the month of June, we are celebrating National Adopt A Cat Month, ACCT Philly is offering $25 adoption fees for all cats 6 months old and older. That’s half-off cats! 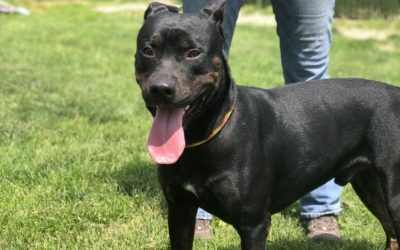 ACCT Philly handles more animals than any other animal shelter service organization in the region. 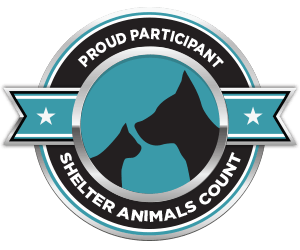 We are open for adoptions and lifesaving each and every day of the year and our animal handling statistics are an open book. Learn more on our Statistics & Reports page. 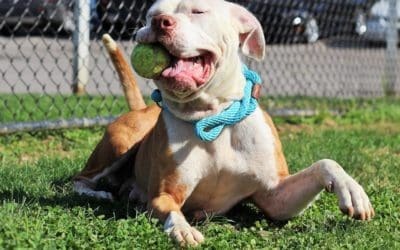 Special thanks to Petco Foundation for their generous support!